Welcome to the Eighty Second Edition of the Owen Guns Bulletin. Big thing are happening at Owen Guns, and shortly we will be opening our new larger firearm showroom over twice the size of our current Gun Room. We will have our own Gun Shows. 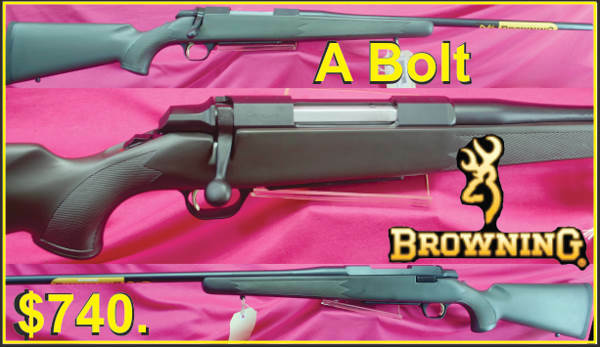 Browning A Bolts .223 to 30-06 $740. Canada and New Zealand have both adopted long arm registration and later realised that it never saved a life, or solved a crime, so removed it. Our American cousins will not allow the government to record sales and 50 states of the union have Licensed to Carry Concealed Handguns, some states have Un licenced to Carry Concealed Handguns and some States have Unlicensed Carry in the Open of Handguns. 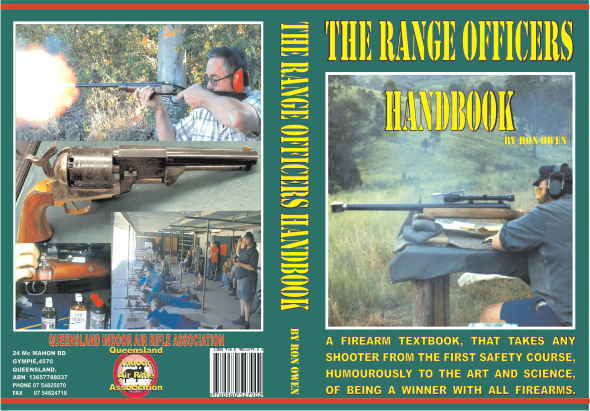 Why are we in Australia so far down the freedom stakes, when even licensed pistol shooters who have waited six months to a year for a licence are nervous about taking a firearm to the range for a practice shoot? Like our cousins in free countries we all vote, we have a large percentage of the adult public interested in firearms. The USA, Canada, New Zealand Australia we have fought the same foes together, Brothers in Arms in fact yet we Australians from the same stock with the same backbone have effectively given up on resisting ineffective encumbering firearm legislation. Soon us oldies won’t be here, and our younger generations of shooters will have forgotten what freedom really is, they will be free enough to feel like wretched creatures who must bow down if a policeman so much as carelessly nods his way. We have forgotten that we are masters of our own fate, that our fate is not in the Stars, But in Ourselves. The Minister of Police obviously believes that when you have power you don’t have to tell the truth. 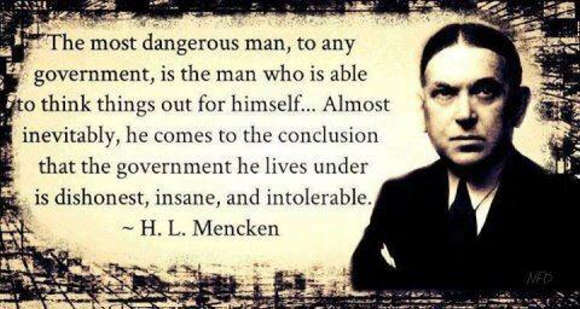 Governments employ educated people who know that the great enemy of the truth is very often not the lie, but what is just as deliberate, contrived and dishonest. When truth is replaced by silence, the silence is a lie which is just as mean and low. What is worse it is a lie from a position of trust. We Australian slaves to our political masters are so used to receiving lies from our Government that we take their lies for granted, we expect lies, many of us throw our hands in the air and say, ‘what’s the use’, why should we write, if I mention this to my mates they well just tell me I am wasting my time. They all know the Government lies to us and ineffective encumbering firearm legislation is our fate. The Ministers staff, know that these lying responses wear down the original writer, they create this political language to disguise the truth. I believe that the best ammunition against lies is the truth and that now we have got their attention we have to expose the lie, open the problem to the light of day. To do this we have to first respond to the letter sent by the Minister of Police with something like mine. 24 Mc Mahon Road Gympie, 4570. Re Reply but No Answer to my Submission- Please Remove the QPS Imposed $32.20 Fee and Application Form. Thank you for your response via Mr Gibson my local representative, of my correspondence of the 26/04/13, 12/05/13 and 15/06/13 unfortunately you have not answered my question. 1. Could you please answer that question ASAP as you are aware that I know the Weapons Act 1990.Part 3 Acquisition, sale and disposal of weapons. Current as at 8 April 2013 P 65 36 Sale or disposal of weapons gives three alternatives ? 2. 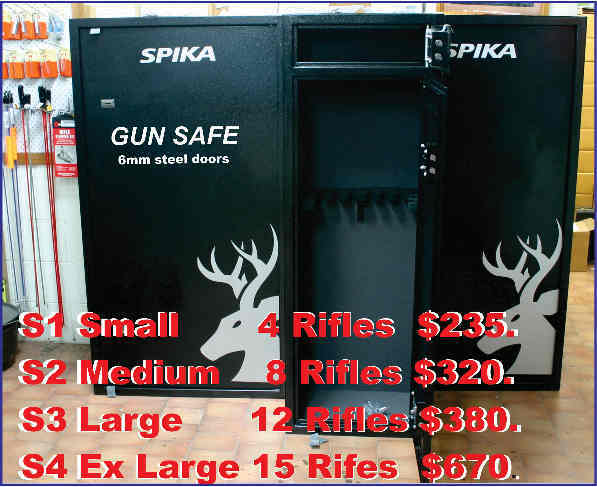 If the legislation is as you state in your letter of the 9th July 2013, “The current Permit to Acquire (PTA) system is a requirement within the Weapons Act”, when will you be charging the Queensland Firearm Dealers who processed the 16,000 firearms during the latest Firearm Amnesty, as you well know we did not have any legislative changes or exemptions? 3. All informed licensed shooters know that this precedent was made. If the Queensland Police can chose to impose the PTA system, or not, and now we have a letter from the Queensland Police Minister stating that he cannot chose to impose it, or not, who is the real power in Queensland, the Police, or the legislative branch of our government? Once the Licence for that category of firearm is granted, there is no provision in the Act for another Authorised Officer to make a decision to limit, or to suspend or remove the powers granted by that licence, unless the licence holder has been convicted of a crime. 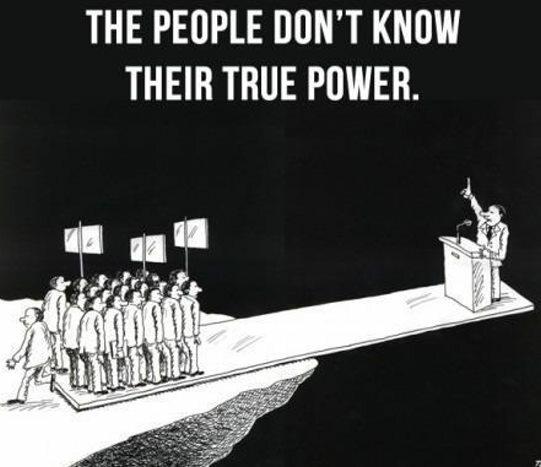 The power to do that is made in the Act and given to the Courts, not the Police. 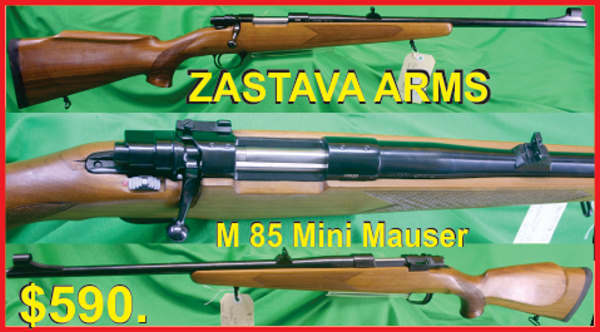 You say that “The probity checks ensure that each weapon complies with legislation and license requirements.” The Dealer ultimately has to do that anyway, he has to decide that it is a registered firearm, he has to sight the firearm, classify its category and ensure that it complies with the licence requirements, he also has to record this information in the Police Register and transfer a copy of it to Weapons Licencing. He has to do this whether there is a PTA supplied or not. The PTA system is a magnified duplication of an all ready over complication system that is very expensive time consuming and if not addressed quickly will grind to halt. It does not just duplicate the Form 10 system, it also duplicates the Shooters Licence and duplicates the Dealers already over burdened functions. The Dealer does all this for Weapons Licencing for free. The Police, or PTA have no probity as they never see the firearm, or the Shooter. When you say “While I appreciate that the PTA system may be inconvenient for some weapons owners, it is important to have the right mix of checks and balances to maintain the ongoing safety of the Queensland community.” We shooters are a large section of the Queensland community, the PTA system is not just inconvenient it is, expensive for the individual at $33. each. That still would not cover the wastage of tax payer funds in weapons licencing branch, it is a huge imposition on the property owner, and the firearm dealer as they can wait up to eleven months to get a PTA from the weapons licencing branch they are also just a duplication of the Form 10 paper work system which has to be carried out anyway. Try telling a farmer who loses $60,000 dollars worth of beans in three nights that six month wait for a firearm to defend his crops, “may be inconvenient” or a mother who has dingos, wild dogs following her children to the farm gate when they meet the school bus. They are rightly incensed. Or someone who has waited 7 months for his shooters licence to turn up and he has to be told he was to wait another month or two to get his P.T.A. 4. Will the Police Minister brief his Minister Weapons Advisory Panel fully and supply the relevant legislation that the amnesty was operated on and explain what has changed. If the Panel found that there was no legislative requirement to impose a PTA system would the Police or the Minister take any notice, or would they just get another form letter as we shooters have just received? National President Firearm Owners Association of Australia. “The world will not be destroyed by those who do evil, but by those who watch and do nothing. Mossberg MVP Varmint .223 rem 10 shot AR 15 Magazine, adjustable trigger, Fluted Varmint Barrel, Laminated Stock, Scope Mount bases. 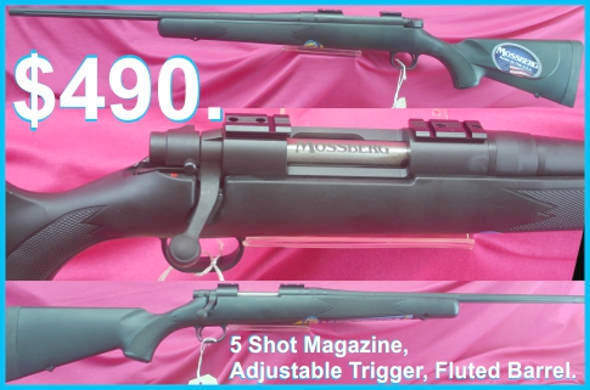 $995. while limited stock lasts. plus freight. 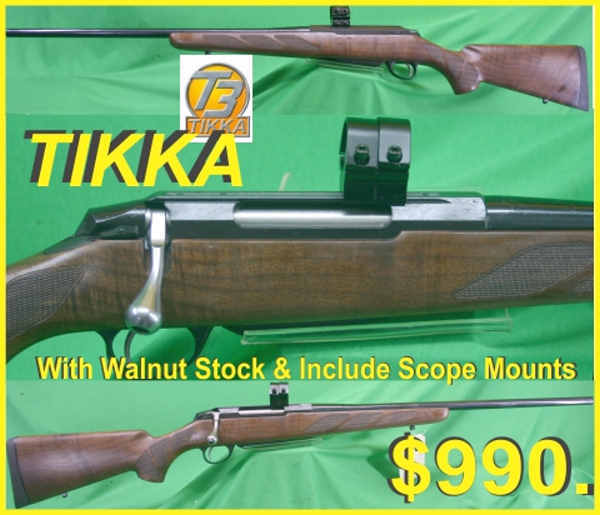 with synthetic stocks prices start at $900. 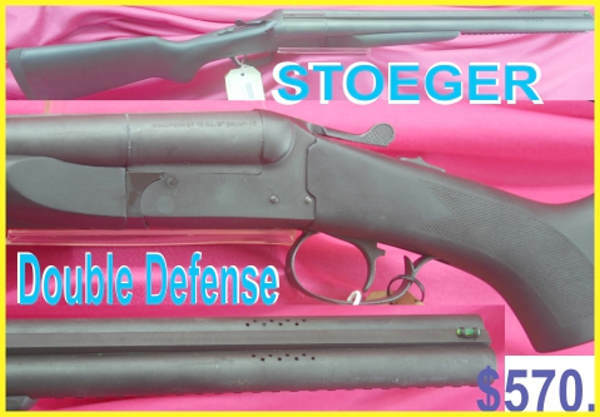 Mossberg ATR .243 Win Fluted Barrels, adjustable triggers, scope bases, synthetic stocks, $490.